Welcome to Berkeley Auto Care! 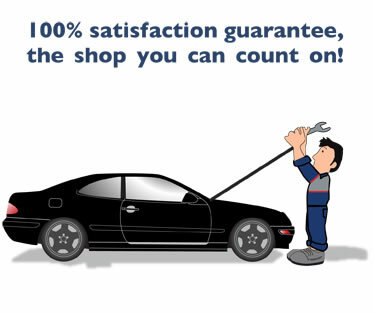 Our certified technicians are always ready to help and assist you with your vehicle needs. We speak many languages including Mandarin (Chinese), Spanish, Vietnamese, and English. Berkeley Auto Care has continually grown and maintains great customer service and customer satisfaction. We thank our customers for your referrals and support. Our desire is to cultivate a continued relationship with you, your family and your friends. We will work with you to prioritize your vehicle needs within your budget. We are conveniently located in a friendly neighborhood of downtown telegraph avenue in Berkeley, California (CA) within walking distance of U.C. Berkeley and the famous Telegraph Avenue with plenty of nearby shops and restaurants to visit while your vehicle is being serviced. We also service and repair: Engines, Transmissions, Clutch, Battery, Starters, Alternators, Timing Belts, Water Pumps, Fuel Pumps, Radiators & more!